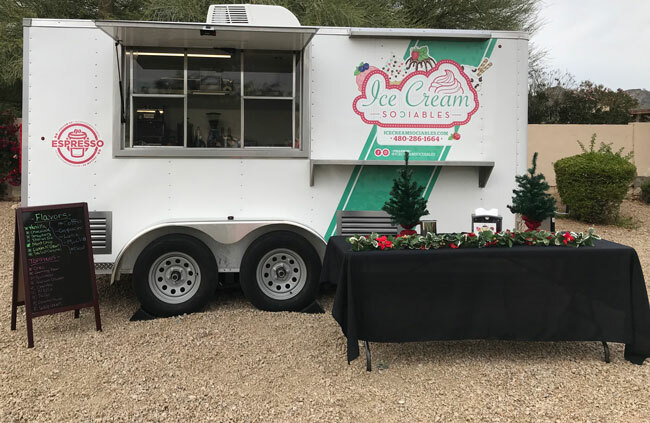 We plan the valley’s best Ice Cream Socials, whether it is a Ice Cream Social delivered to your door or an Ice Cream Social staffed by our incredible team of Ice Cream Social ‘Socialites’. 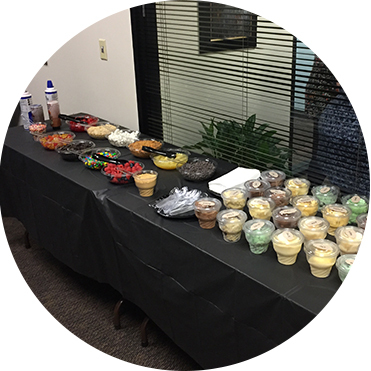 You can count on Ice Cream Sociables to do your Ice Cream Social right! 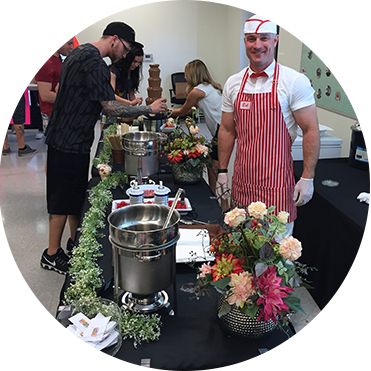 Ice Cream Catering Phoenix is proud to serve you and your employees to a full-service Ice Cream Social Party. 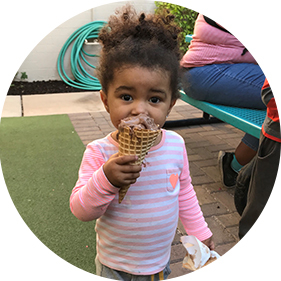 Bring the excitement of an Ice Cream Social to your next event. Whether you’re planning your company’s annual picnic, birthday party, baby shower or a Bar and Bat Mitzvah for your child, our unique Ice Cream Sundae Bars will bring a sweet touch or tooth to your special event. We believe that ice cream and entertaining go hand-in-hand. After all, what could be sweeter than gathering your friends and close family and sharing sweet memories together? 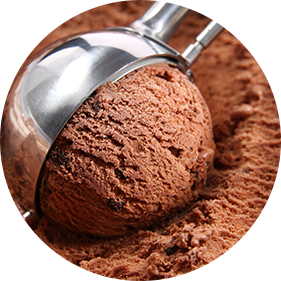 At Ice Cream Sociables we believe that if you are the one hosting the event, you should actually get to enjoy it. Our main goal is to make the process effortless for you. Attention to detail matters to us and we’ll go to great lengths to make sure your event is truly amazing. Check out our brand new Food Truck! Treat your employees and guests to the best dessert food truck in the valley. Ice Cream and Specialty Espresso with so many options everyone will leave with a smile on their face. Need the valleys best dessert truck in the valley to show up to your next event?! We’ll be there and collect from your event goers directly! We travel valley wide! We use only the finest Thrifty Ice Cream at all of our functions. We take pride in your enjoyment. If it’s not the best it doesn’t belong at your party. Tired of the same old office gathering’s? 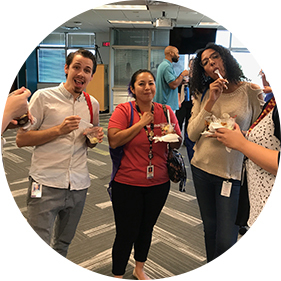 Cool things down with a custom ice cream social. Your employees will thank you! 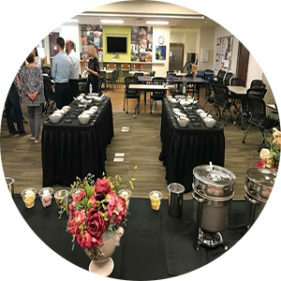 Our set-ups are second to none, we offer classy and sophisticated decor so you know that your ice cream social is just as professional as your business. Need a delicious treat for your child’s birthday party? Ice Cream Sociables can provide it for you! Let us take the work out of the equation. We took a classic campfire treat and elevated it to the next level! 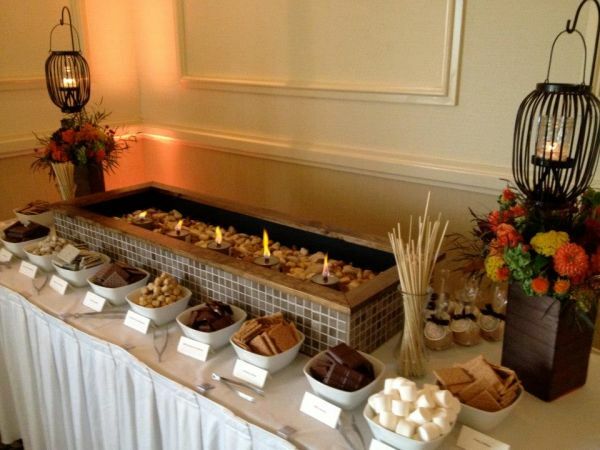 Our Smore’s Buffet comes with everything required. You’ll think you were camping in no time. We specialize in elegant but fun set ups that take the work out of planning any event large or small! We are Phoenix’s Premier speciality catering company! Need a desert idea?! Book a Chocolate Fountain for your next gathering and be the envy of all of your friends. Our Choclate fountains are garaunteed to hit the sweet spot! 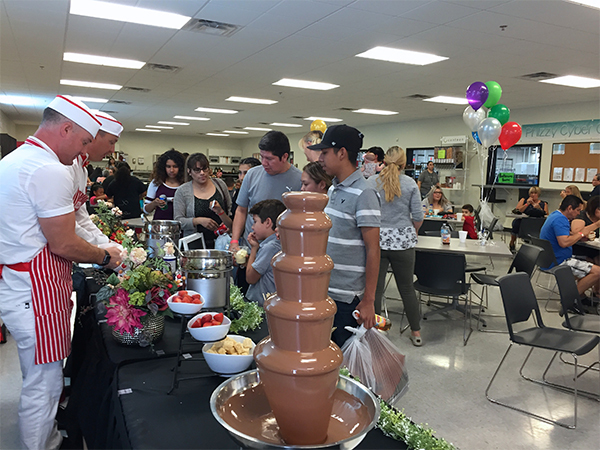 Ice Cream Sociables is Phoenix’s #1 spot for Chocolate Fountains. Do you just need a quick and easy solution for an office party? Let us take the hassle out of it and deliver the goods right to you! We will deliver everything needed to make you look like an all star! Need us to handle the leg work?! We got you! Our professional socialites know how to treat your guests and will make you look like a rock star! 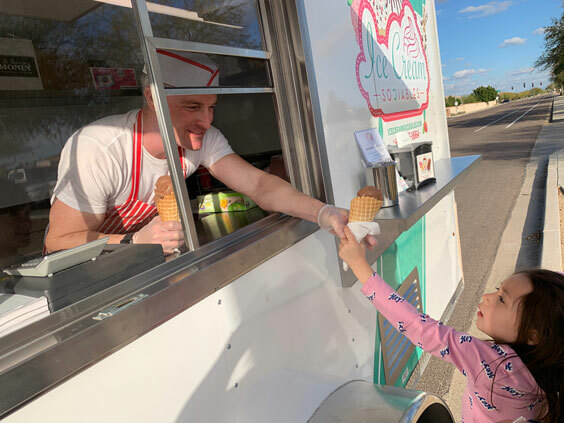 Ice Cream Sociables offers valley-wide service!